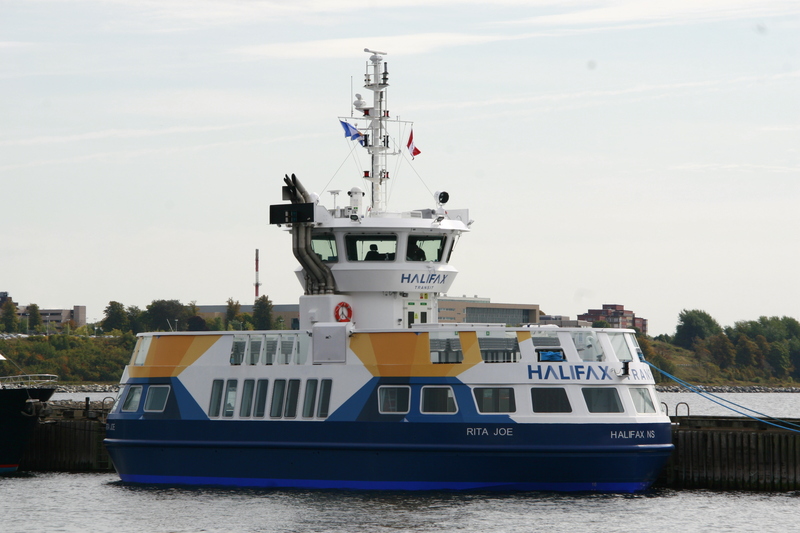 the fifth and final new build Halifax Transit ferry Rita Joe arrived over the weekend. She was launched Sept 21 at AF Theriault in Meteghan. there will likely be a few weeks of commissioning activities and testing before she enters service. This entry was posted in ferry, new build on October 1, 2018 by Peter.